At Jaci’s Tree Lodge guests can relax in one of eight luxurious tree houses built on the edge of the Marico River and watch squirrels play in the treetop canopy. In custom-built cabins that float high above the ground on wooden stilts, connected by suspended walkways, guests can enjoy a magnificent accommodation experience with views across the mighty Marico River. 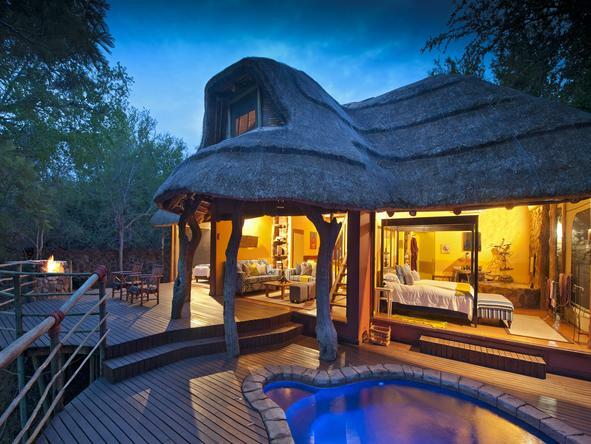 Each of the eight thatched cabins are made from African rosewood. 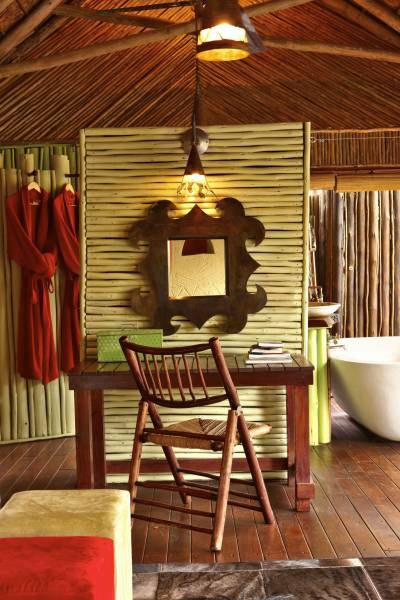 They are decorated in vibrant reds and greens, complemented by modern African elements. Each room includes a king-sized bed, a luxurious stone bath and a private outdoor shower from which you can enjoy the vista – honeymoon heaven. All rooms are equipped with air conditioning, fans and heaters, to ensure your comfort throughout the year. 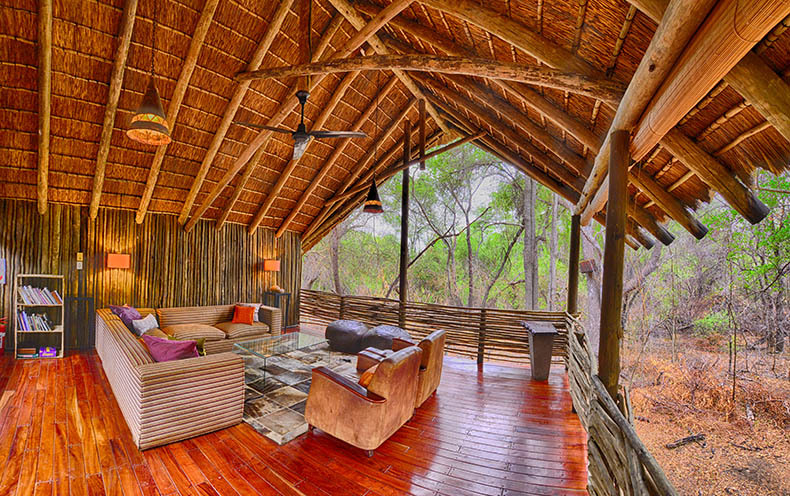 Suspended high above the ground on wooden stilts, Jaci's Tree Lodge blends into the overarching canopy of the surrounding bush and foliage and makes for fantastic birdwatching in a natural environment. Wooden balconies extend into the wide open from each of the rooms, while the eight suites are joined by suspended walkways. The large balcony is an ideal spot from which to watch resident mongoose families go about their daily hunts, or to observe the bird and small mammal species of Madikwe. The dining area in the main lodge is where guests can eat their fill or savour high tea. 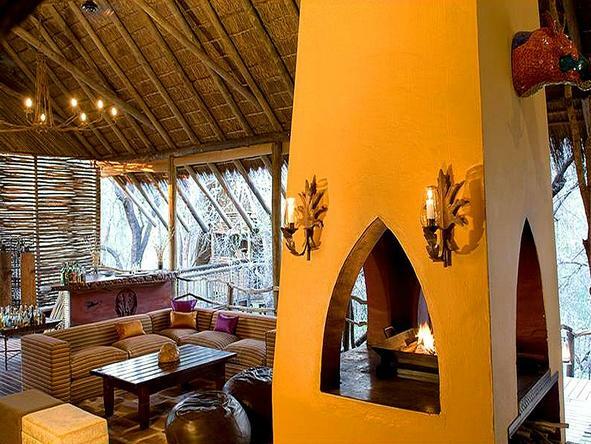 Enjoy sundowners while on safari or at the hide overlooking the waterhole. 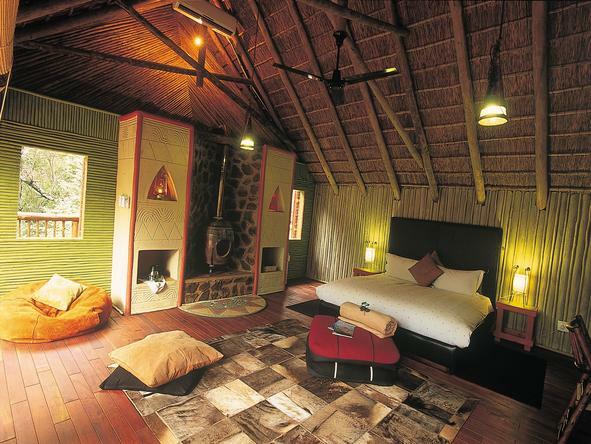 Alternatively, listen to the sounds of the bush or curl up with a good book at the fireplace or in the breakaway lounge. 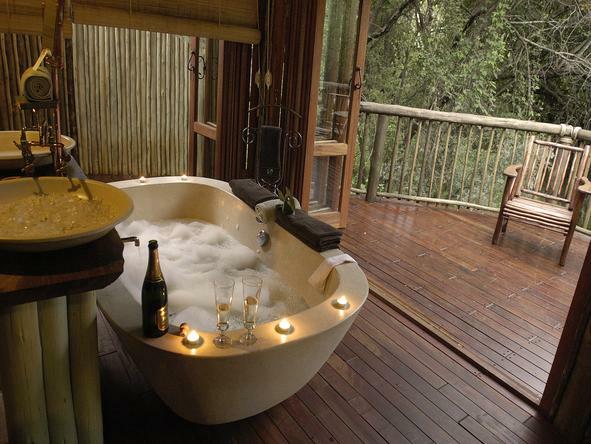 With our excellent service in such a luxurious environment, memories of Jaci's Tree Lodge will stay with you forever. 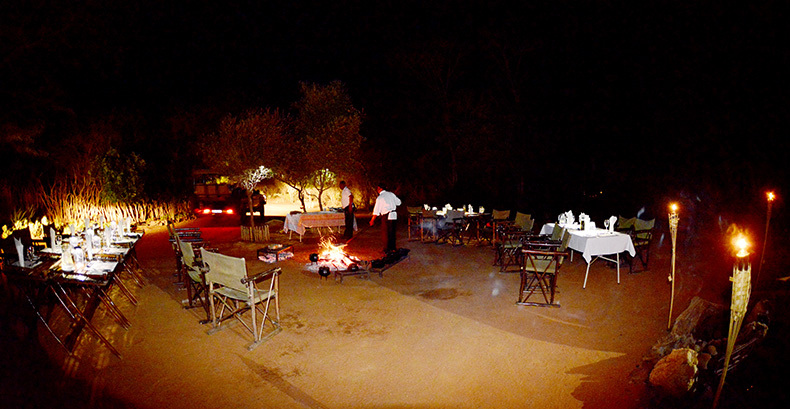 With our walking-trails-qualified guides you can enjoy a 3 to 4 hour walk through the Madikwe bushveld. A 50% deposit is required within 72 hours of the booking confirmation and balance is due 40 days prior to arrival. A 50% deposit is required within 72 hours of the booking confirmation and balance is due 40 days prior to arrival. For bookings made within 40 days of travel, full payment is required on confirmation. All bookings to be confirmed in writing. 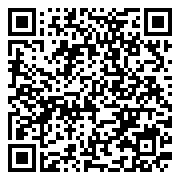 All bookings are subject to our terms & conditions. The lodge reserves the right to release bookings should payment not reflect by the requested date. All bank charges are for the account of the tour operator & not the lodge. 25% cancellation fee incurred if the booking is cancelled after written confirmation and deposit paid. 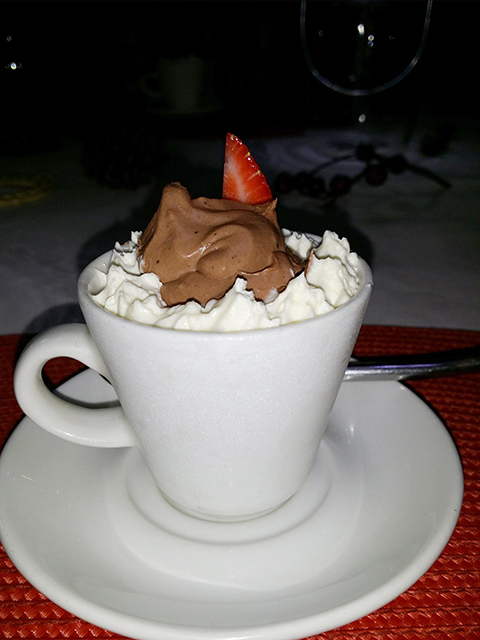  Premium spirits, speciality wines & champagne We highly recommend a minimum of 3 nights stay at Jaci’s Lodges in order to get the full benefit of our spectacular South African Safari experience & hospitality! 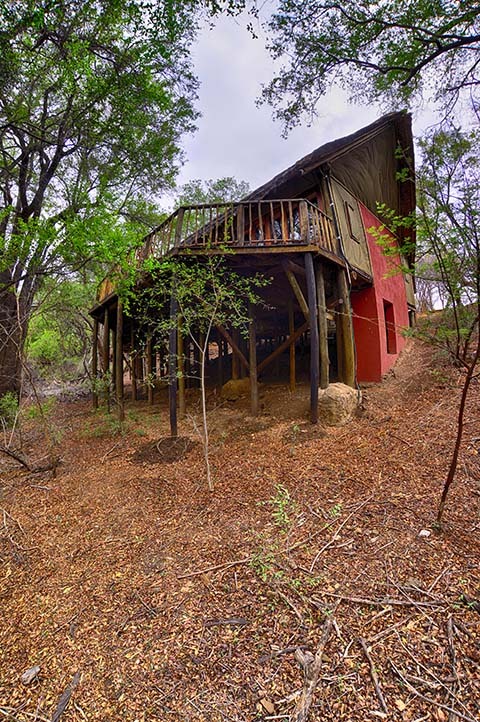 6 x King Bedded Double Occupancy Tree Houses built on stilts with elevated walkways. 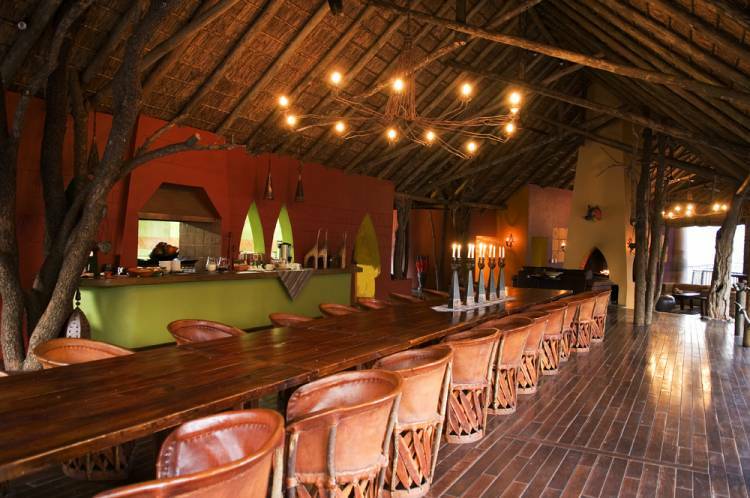 Includes open plan kitchen, indoor and outdoor dining facilities, pool, gift boutique, out door hide overlooking an active waterhole, gym and massage sala available close by at Jaci's Safari Lodge. We highly recommend that all guests have travel and medical insurance cover. Please be advised although all our staff are trained in first aid, there are no medical facilities within a two hour drive of Madikwe. 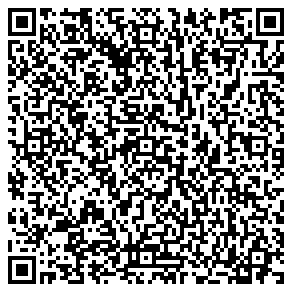 Written confirmation is required to confirm the reservation and will replace the requirement of a 50% deposit being paid. This waiver of the deposit requirement is subject to the following condition. 25% Cancellation fee will be incurred if the booking is cancelled anytime after deposit/ written confirmation was received. The Lodge reserves the right to release bookings, should payment not be received by the requested date. 25% cancellation fee is incurred if the booking is cancelled anytime after written confirmation was received.  The 75 000 hectare Malaria-free Madikwe Game Reserve lies in the extreme north-west corner of South Africa’s North West province. 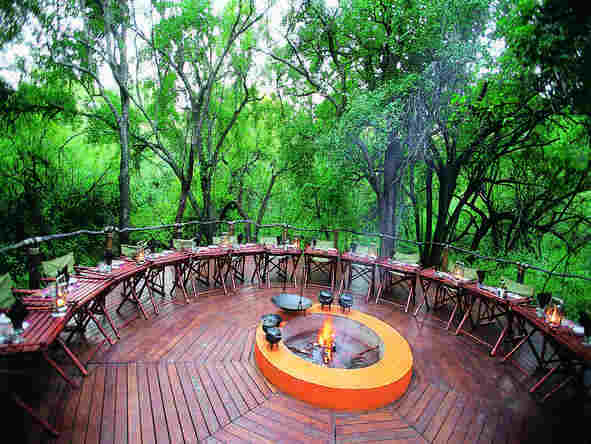 Jaci's Safari Lodge Single - Jaci’s Tree Lodge offers luxurious tree houses perched high above the ground on wooden stilts, giving guests a magnificent tree-top safari experience. The eight rooms are connected by wooden walkways and enjoy views out across the Marico River. 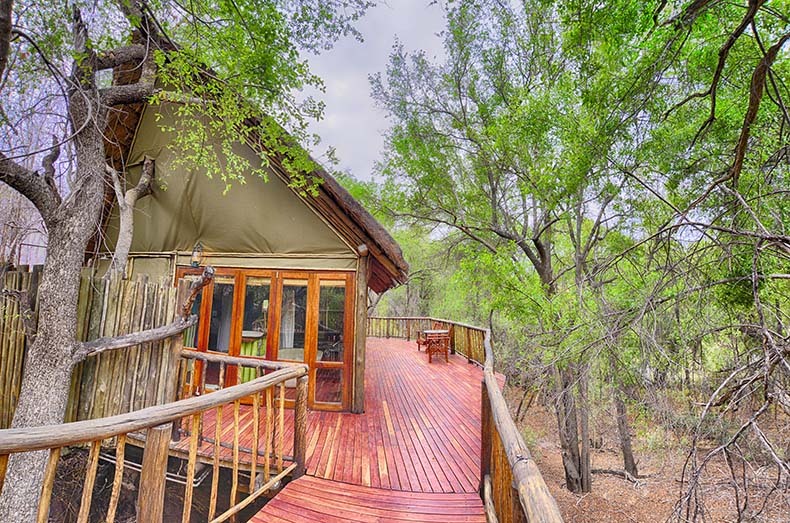 Jaci’s Tree Lodge offers luxurious tree houses perched high above the ground on wooden stilts, giving guests a magnificent tree-top safari experience. The eight rooms are connected by wooden walkways and enjoy views out across the Marico River. 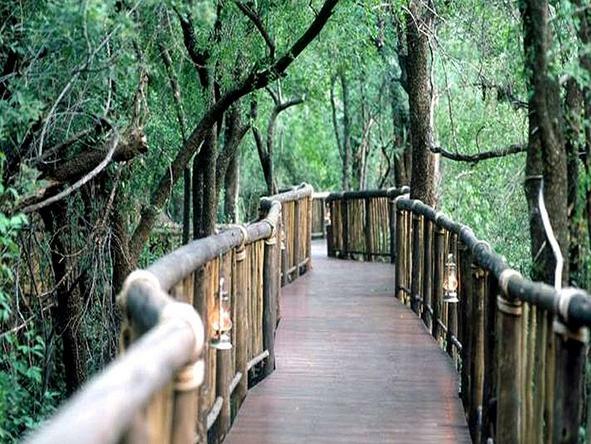 Jaci's Tree Lodge PPPN sharing - Jaci’s Tree Lodge offers luxurious tree houses perched high above the ground on wooden stilts, giving guests a magnificent tree-top safari experience. 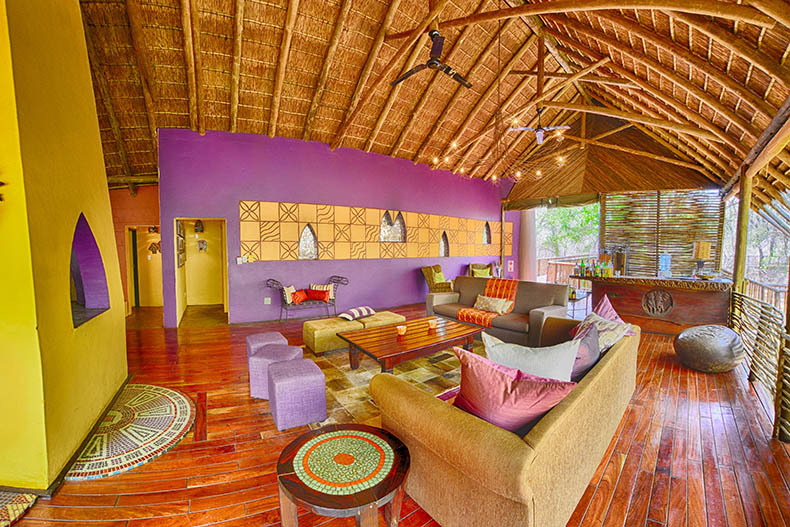 The eight rooms are connected by wooden walkways and enjoy views out across the Marico River.